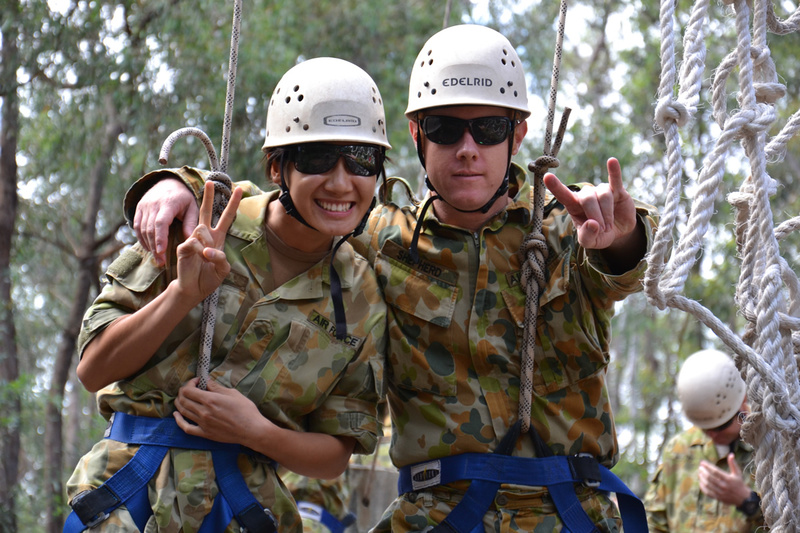 ADF Defence Forces adventure activities provide innovative training! Bushsports has developed a series of successful adventure training activities activities which allow Australia’s defence teams to practice and initiate change management. Change is an essential cycle of life and how Australia prepares its future leaders. ADF Leadership is an integral component of that process. 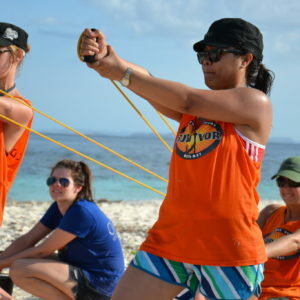 Our challenging and intelligent defence training, teambuilding activities, services and adventure programs provide Australian Defence Force personnel advanced training programs throughout Australia; in Sydney, Melboure, Canberra and Nowra. Bushsports facilitators provide Defence activities for team building, conferences, incentives and rewards. Our professional event organisation staff match the best conference facilities suitable for defence at excellent market rates from Cairns to Sydney and down to Melbourne! * 17 Div ADFA, Amazing Race launched from Victoria Barracks in Paddington, Sydney. * NASPO – Treasure Hunts and Missions within Sydney and The Rocks. * AIRFORCE Obstacle Course and High Ropes Course Training at Richmond near the airbase. 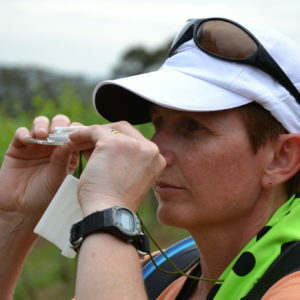 Bushsports specialises in cost effective and professional Defence team building programs. Offering a superb range of interactive defence team building activities, leadership training & development, team building that challenges the body and stimulates the mind with positive thinking. The programs are designed to enhance team building within your command, whilst activities and games are tailored to match your specific adventure training and defence team development outcomes. Bushsports provides excellent quality, professionally run, fun, motivational team bonding, teambuilding, personal challenge and leadership development activities and events for 10-1,000 defence participants. With a focus on developing, strengthening, energising and inspiring defence personnel. Dynamic defence Survivor team building Programs strengthening teams, building leadership skills creating Survivor Events. Constructing team-building towers embodying symbols of success. Fun team interactive Mini Olympics games and activities, motivational corporate health activities and exercises that construct a positive mindset. Mission Possible defence team building leadership programs are cost effective tools resulting in increased teamwork collaboratively with strategic team alignment. Clever Team Treasure Hunts with a fun twist in Sydney, Manly Beaches, Darling Harbour, The Rocks. Facilitated programs to challenge, motivate and increase your teams abilities cohesively. Team building experience – We Build Teamwork and Skills! In excess of 4,000 quality team activities, corporate adventures and fun team events have been delivered. Bushsports has a team of dedicated and professional staff, ensuring your team achieves success together enjoyably and safely. Teamwork, self-discipline and ‘esprit de corps’ play a vital role in this training. The Bushsports Instructors employed in the conduct of defence training embody Defence mission and values. Bushsports philosophy of defence training is to utilies the skills, abilities and qualities already possessed by trainees and defence personnel and build on them by direct teaching, through role modelling, experiential learning ‘learning by doing’, and by facilitating effective scenarios with valid real life situations. We provide positive learning experiences Australia Wide from remote regions to inner city environments. Bushsports safely and effectively teaches appropriate skills and attitudes, to achieve excellent standards whilst maintaining and improving motivation. Delivering DEFENCE Services training with results that exceed expectations. We meet, discuss & plan your training and team building requirements. Motivational team building and team bonding events within Sydney & Melbourne CBD, Darling Harbour, The Rocks, Sydney Olympic Park, Coogee, Manly and on Bondi Beaches. Our responsive short notice mobile team provides team building and leadership development services in The Southern Highlands, Blue Mountains, Hunter Valley, Central Coast, Melbourne, Brisbane and Canberra. Your staff will experience fun team building, experiential learning and team adventure programs. Plan your next cost effective team adventure. Proven professional defence forces team building services from quote to evaluation. Creating innovative customised defence team-building activities for all abilities, skills and locations in Australia. Facilitating Indoor leadership, Outdoor defence adventure team building training challenges and experiences. Ideal for teams, groups, platoons, flights, divisions from 10 to 500 participants. 100% Involvement within capability positively. Focus on team work, team spirit and building team morale. Team bonding activities that add spice, flavour, imagination, excitement, social interaction. Blending defence team building adventure activities with the unique tastes of the region. Hands on defence learning experience, brief – activity – debrief sequence. Increased Communication, Cooperation and developing Trust. Implementing 7 P’s for defence training – Prior Planning & Preparation Produces Positive Powerful Performance. Utilisation of defence SWOT analysis & SMART Specific, Measurable, Achievable, Realistic in a Timely framework. Can include WNGO, FRAGO and SMEAC orders practice for leadership training. Backed with a FISH principles, creating the right team ATTITUDE. FUN! Enthusiasm and energising teams Defence people to enjoy healthy, fun active team development programs. Fully mobile to all Australian Defence centres, meeting venues, resorts, hotels, beaches and reserves. Simply great fun team enjoyment, adventure training and reward! Our approach is to actively listen, discuss and offer defence training solutions to meet your ADF Team Building & Adventure Training requirements. Bushsports trained, quality staff ensure defence training programs are delivered timely and professionally. Experience Counts; 20 years of consistent high quality team building events & adventures. Bushsports defence support, defining our teams services, providing you with confidence in building a collaborative defence successful team strategy.